The 20th Annual St. Frances Cabrini Golf Tournament will be held on May 20, 2019 at the beautiful Boulder Ridge Golf Club in San Jose, CA. St. Frances Cabrini established an annual golf tournament to create a fun community-wide activity that also provides funding for projects supported throughout the SFC campus. The 2019 SFC Golf Tournament will benefit new HVAC units. Get your name tag from the library. Go to your assigned position: If you are needed elsewhere or a legacy-greeter wants a certain spot, please be gracious. Stand by the forms on the wall. Please answer any questions people have about the parish. It’s ok to ask the priest (especially after Mass) if you get a question you cannot answer. Greeters in the front open the double doors, inside and out, once the recessional song begins. Information Table Duties are found here: (information table duties). The Filipino-American Group fosters community by sharing the Filipino tradition and culture with the SFC parish and school. 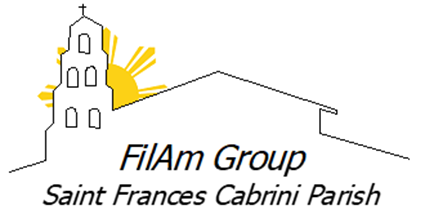 The SFC FilAm Group is a group of Filipino, Americans and friends who share Filipino tradition and culture with the parish community. 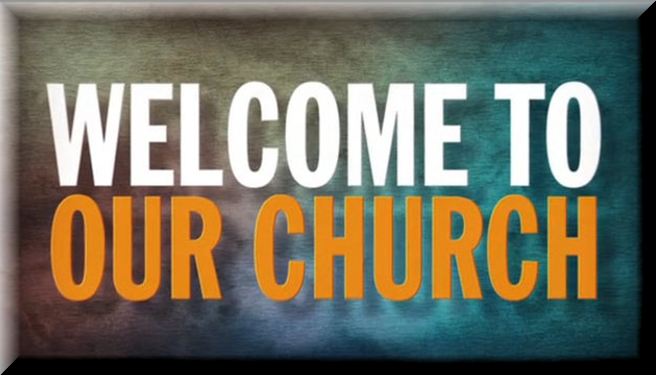 This is one of SFC’s fastest growing organizations. We sponsor Filipino traditions and events in the parish to promote greater understanding and friendship between the parish various cultural groups. For more information contact FilAm officers Maria Sarmiento or Parish Council Member Lyle Adams. 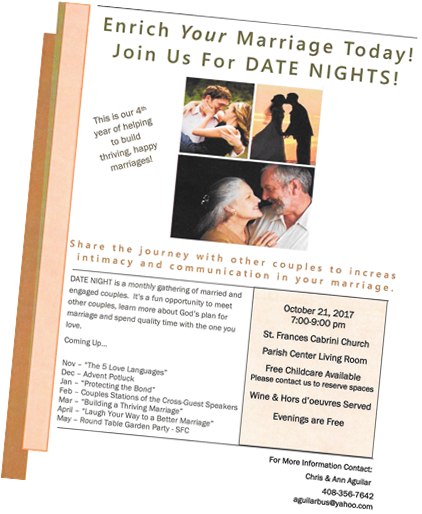 Date Night is a ministry for Engaged and Married Couples at SFC offering monthly opportunities for Fellowship, Formation and Enrichment. 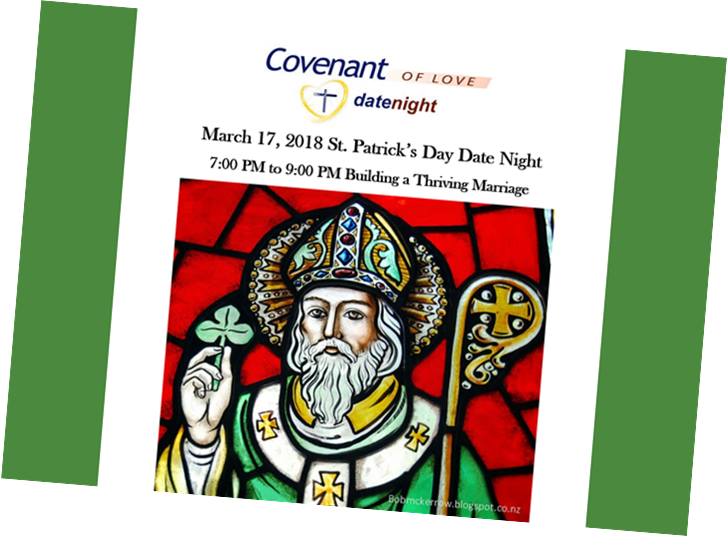 Date Night typically meets one Saturday evening a month, September through May, presenting topics relevant to engaged and married couples either through video presentation or live speakers. Most evenings have fellowship time, prayer, then a presentation followed by small group discussion and/or couple-time discussion. Most sessions are free of charge and include babysitting with RSVP. Presentations are designed so couples can come either occasionally or every month. Some months we concentrate on Fellowship by having social events. Examples from past years seen below include hosting Renewal of Vows, Bocce Ball and an Advent Potluck Dinner. Generally our attendance varies between 6-12 couples. 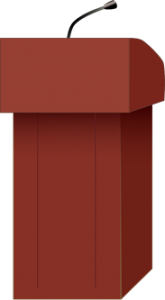 St Frances Cabrini Lectors Liturgical Ministry invites all parishioners 13 years or older who are interested in serving as Lectors or Commentators to step up to the microphone. Lectors proclaim the Word of God at Mass (weekday morning, weekend, and Holy Day of Obligation masses), and Commentators lead the congregation in the Prayer of the Faithful, and also read the opening and closing announcements at weekend Masses. Training in speaking and reading techniques using the ambo microphone is provided and must be completed before serving as readers. Advance preparation for the readings, the week prior to when an individual is scheduled, is necessary and required. Readers must be confirmed and be at least 13 years old. Lectors and Commentators designate their own parameters, select their own schedule and serve as available. Qualified individuals can join this Ministry at any time of the year by contacting Edith Gallant at 408 371 9629.